I'm crazy for peaches. When I hear that the big juicy BC peaches have arrived in town, I do not delay and rush to the nearest fruit stand where I buy enough for a small army and then devour them on my patio. Juice dribbles down the chin and arms and I love every second of it, though believe me, it ain't pretty. Pictured above, the Peach Tart with Dulce de Leche happened almost two years ago and I still remember it. Absolute perfection, this one. If you really do make anything from this list, make this. Promise? No slouch either, this Ginger and Vanilla Peach Upside-Down Cake won rave reviews when I made it the summer of 2011. Everyone needs a good upside-down cake recipe, and here's one worth noting. 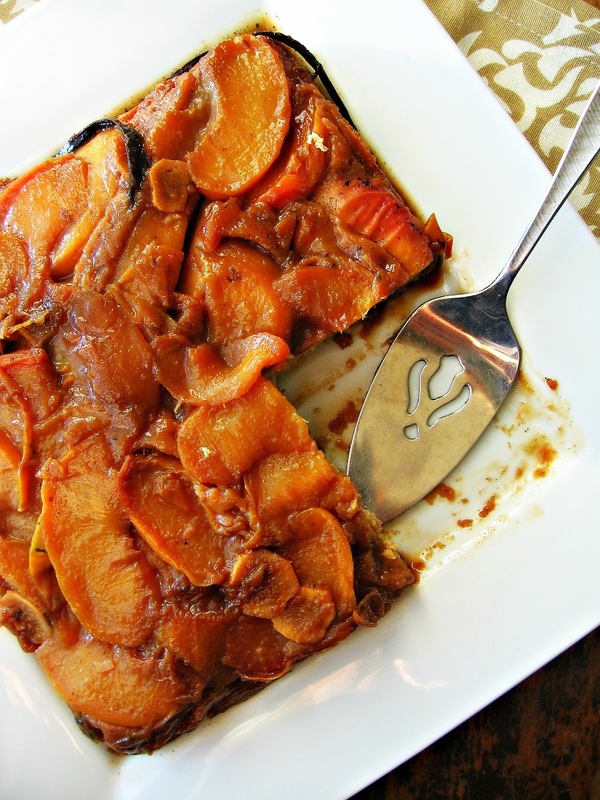 The vanilla beans and ginger slices really make this dessert. And the peaches! Pick the best ones for this. 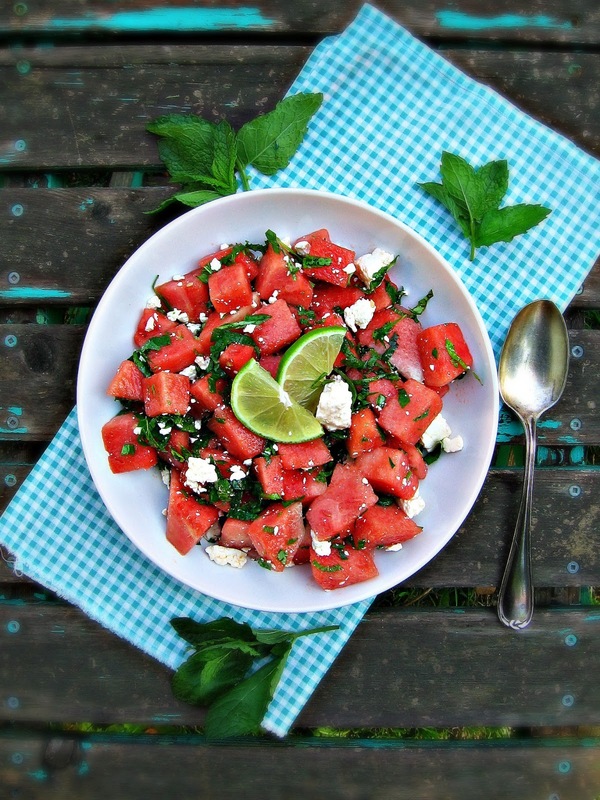 You probably have watermelon in your fridge right now. While it's perfectly great just eating like that, Watermelon Salad with Feta and Mint is even better. Believe me! Go a little crazy and add funky stuff to your fruit. I eat cherries almost every day in the summer. In fact I think I chipped a tooth on a pit last night but no big whoop, I kept on eating them. Yes, that's how much I love cherries. And I love baking with them too. 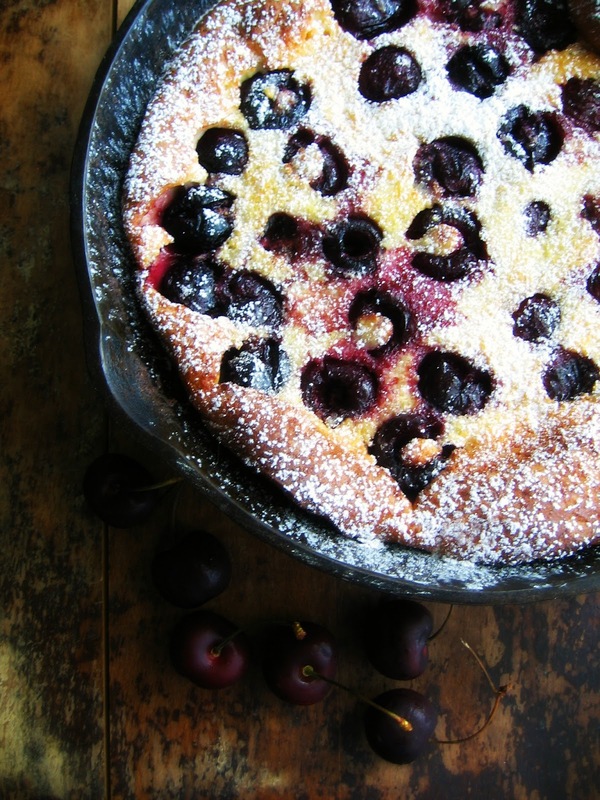 This Cherry & Vanilla Clafoutis was incredibly popular amongst readers and deservedly so. Just watch the pits! Two years ago I had so much zucchini I was begging people to take some. Last year I had nada. Not even one. And the blossoms were so sad - they were rotting off before I could do anything with them. So cross your fingers my harvest is much more bountiful this year. 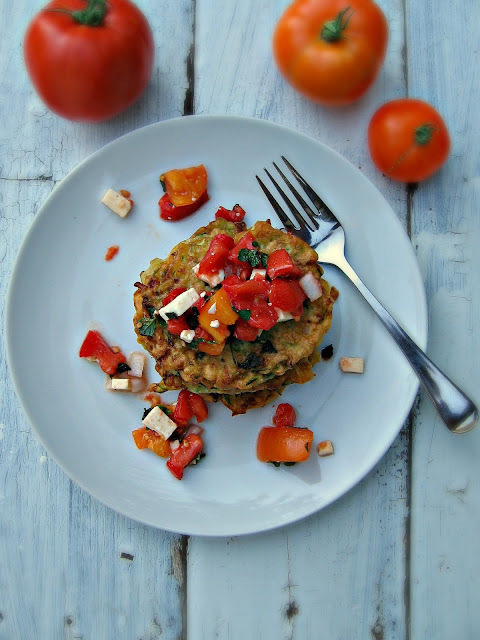 Because I need to make these Zucchini Fritters with Fresh Tomato and Feta Salsa again - they were so good! 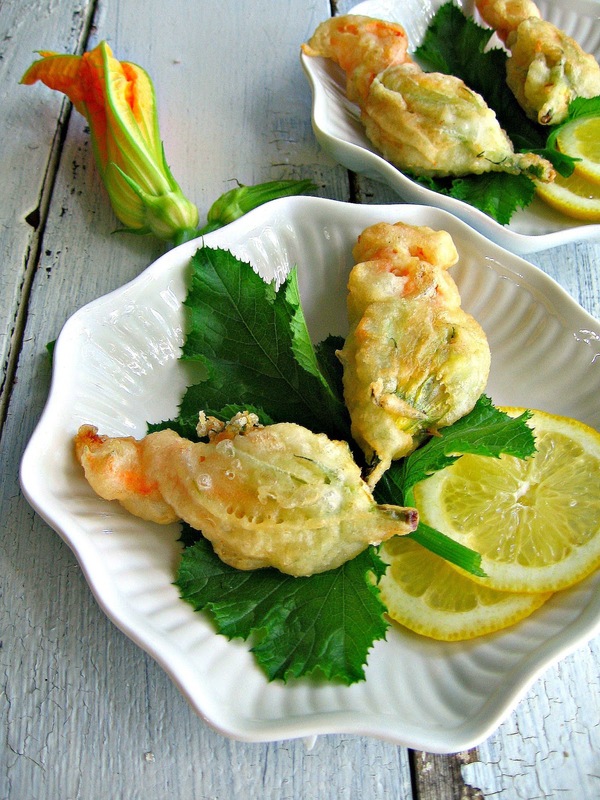 And one of my all-time favourite moments of my blogging career was writing about these Stuffed Zucchini Flowers with Bocconcini and Lemon. 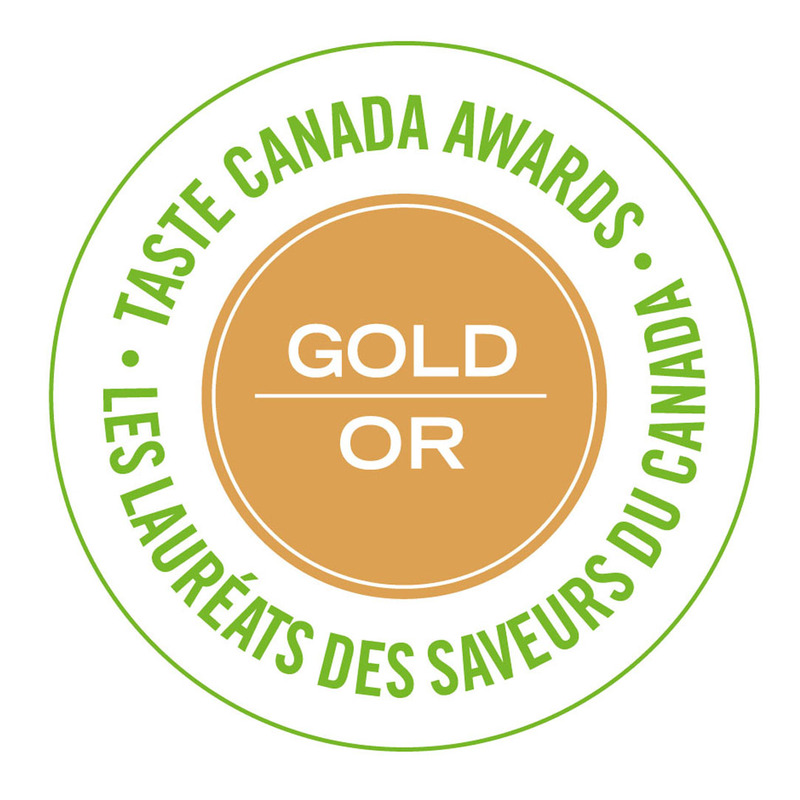 They are even featured in Taste Of Home Canada magazine - currently available on newsstands. Woo Hoo! A heavenly match, when you get down to it. This Strawberry Rhubarb & Mascarpone Crèpe recipe is still used plenty in my kitchen - a classic that stands the test of time, even if the relationship I was swooning over didn't. But I'm not bitter! Really! But of course. What is summer food without tomatoes? I eat these almost every day too. Usually the first few are popped in my mouth, as is. Juices bursting. Summer in mouth. The big ones I slice and are quickly made into sandwiches on good bread with a little mayo and a bit of salt. Done. 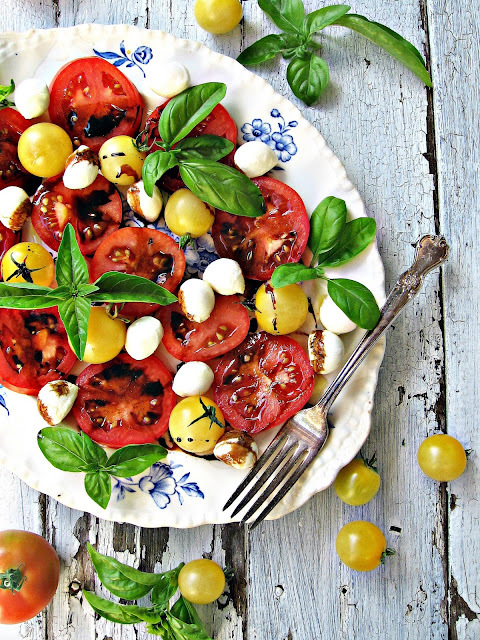 The little ones are made for salad, like this Caprese. Basil, bocconcini, balsamic. It's da bomb. I'm totally spoiled rotten with two humongous raspberry patches in my backyard. When they are functioning at full throttle, I'm out there once, if not twice a day, popping them into my mouth. Sometimes I don't even check for bugs. Gross! When I do get a grip, I bake with them too. 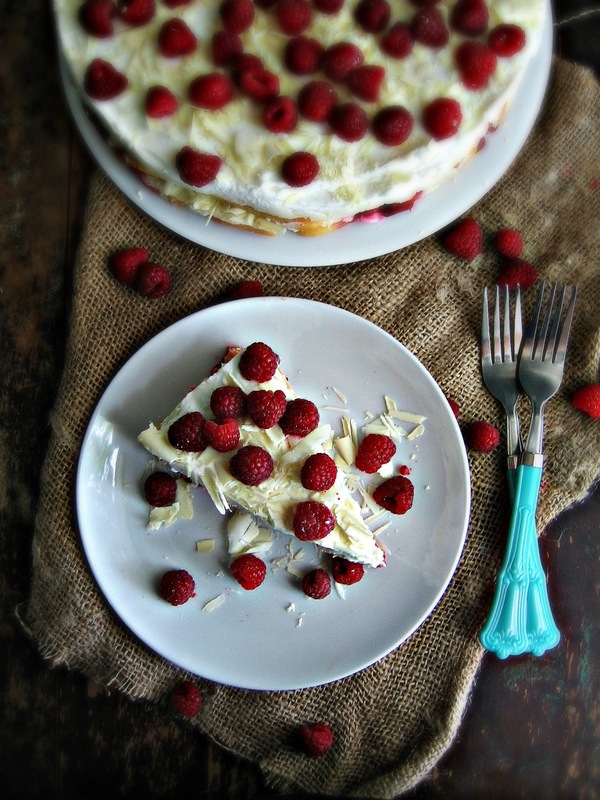 Like in this Raspberry & White Chocolate Tiramisu. Food of the gods and goddesses. And yes! I did check for bugs when I made this. Swiss chard is another bountiful crop in my backyard veg plot. The rainbow stuff is so darn pretty I put up with mosquitoes biting the hell out of me just so I can snap a few pics. Oh what we do for our art. This Swiss Chard and Heirloom Tomato Tart was quite delicious and popular among those who tried it. 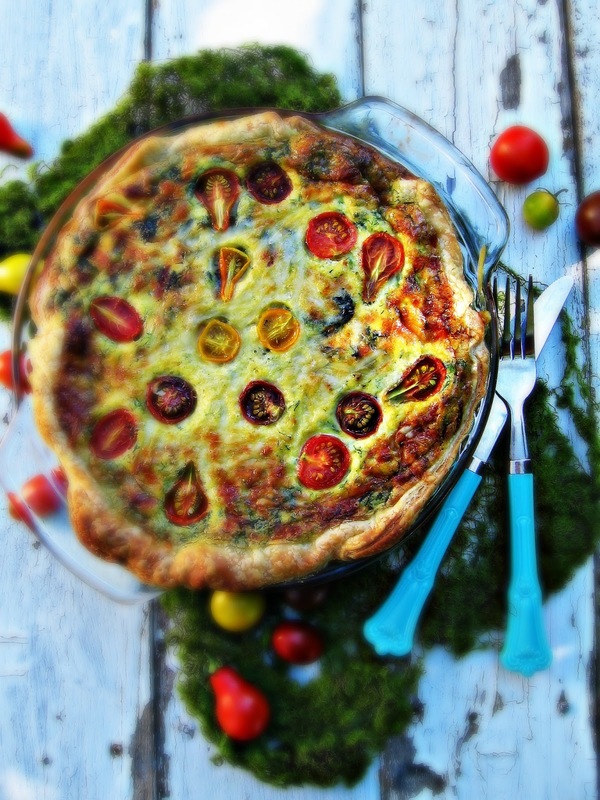 Seasonal veg and cheese in puff pastry...what's not to love? I eat loads of salad in the summer - greens heaped high is sometimes all I want to eat. 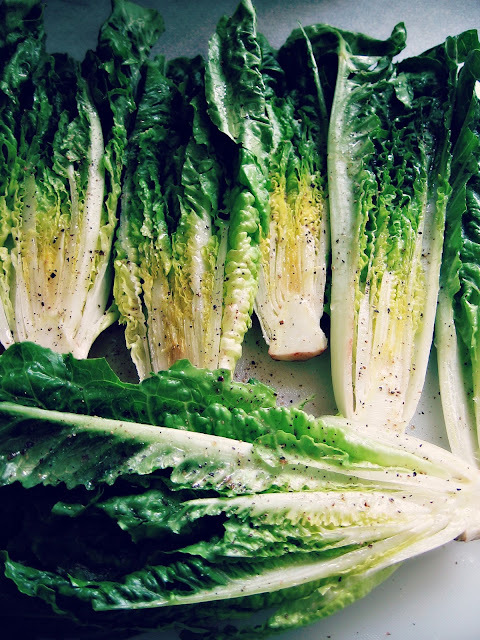 But a Caesar salad is highly indulgent and highly irresistible, especially one done on the grill. That's right. You can make a Grilled Caesar Salad like my cousin did when we had a family cooking and feasting weekend a couple of years back. So much fun! Getting corn stuck between your teeth is a summertime rite of passage. When you have extra corn hanging around in the fridge, slice it off the cob and turn it into Smoked Salmon and Cream Cheese Corncakes. These little babies are really what started this whole blogging business. True story. A true delicious story, that's just a little bit corny. Too much? And we are at the end already, so we must finish with dessert. 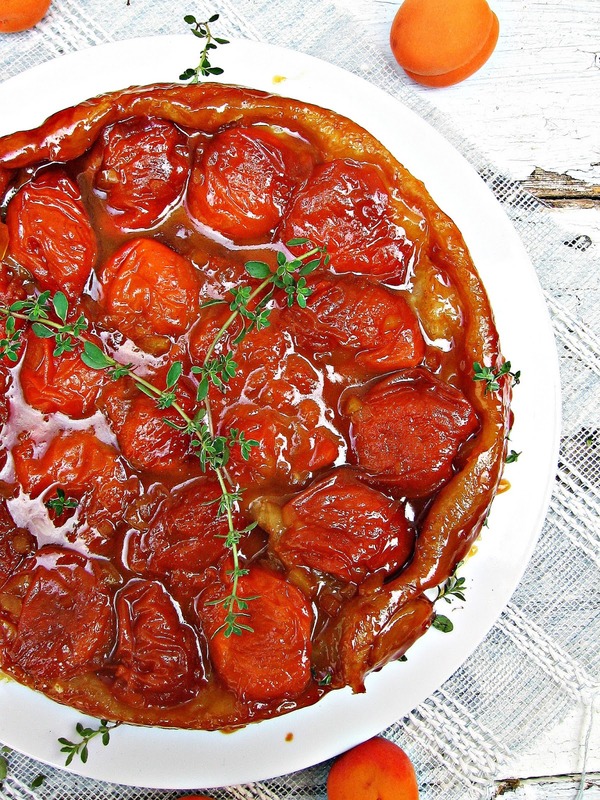 This Apricot & Ginger Tarte Tatin was one of my favourite food memories of last summer. I love me some good caramel/puff pastry action. And there really is nothing like the perfect apricot. 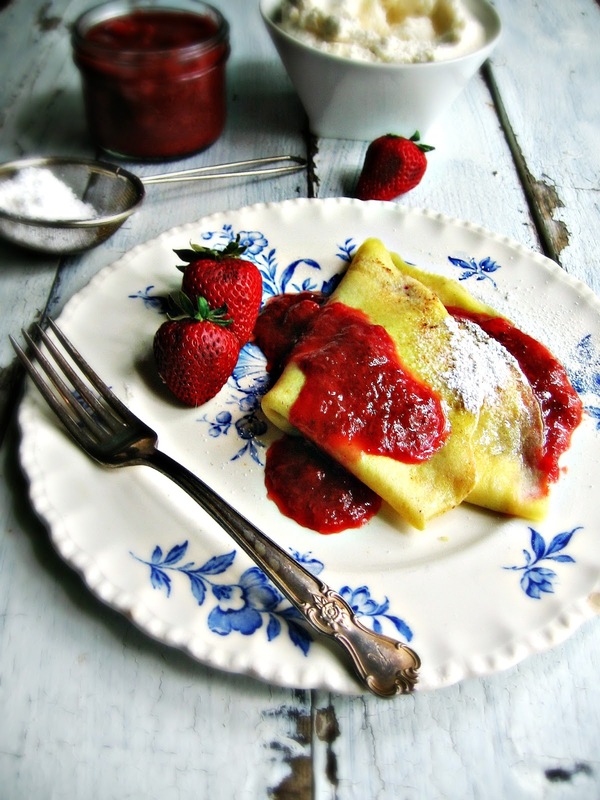 They get all jammy in this tart and it's difficult to stop at one slice, especially when there is ice cream pooling on your plate, marrying with the sauce. Just lovely stuff. Well that was fun! I hope I've given you some seasonal ideas, or at least made you a little bit hungry. Now go outside and play! 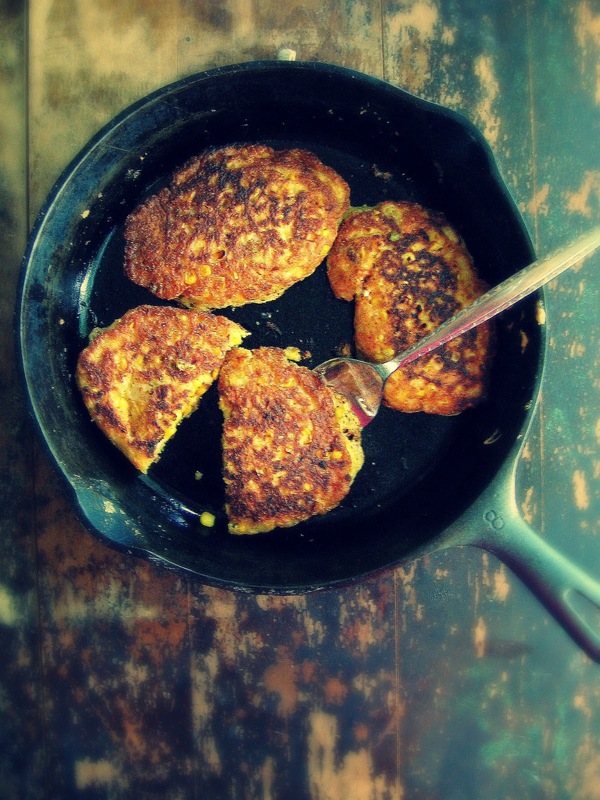 Everything on this post looks absolutely incredible and addictive! I'll have all of these things a multitude of times over the summer please and thank you. you wicked, wicked woman! now i have to wait for the raspberries, apricots and peaches...but not the cherries! 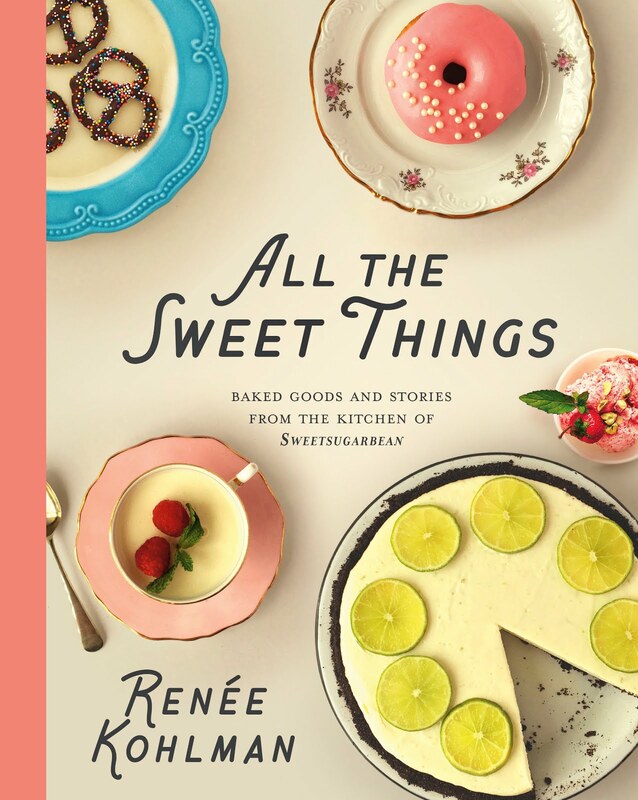 Great post, everything looks so delicious! i'm currently overdosing on local strawberries, but can't wait for peaches. 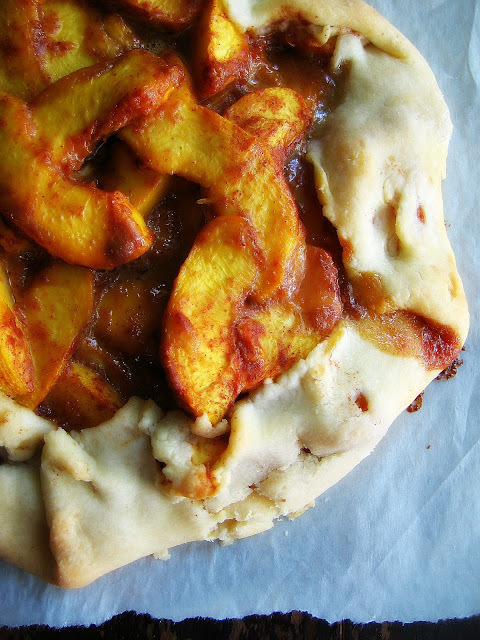 your peach tart with dulce de leche looks amaze!